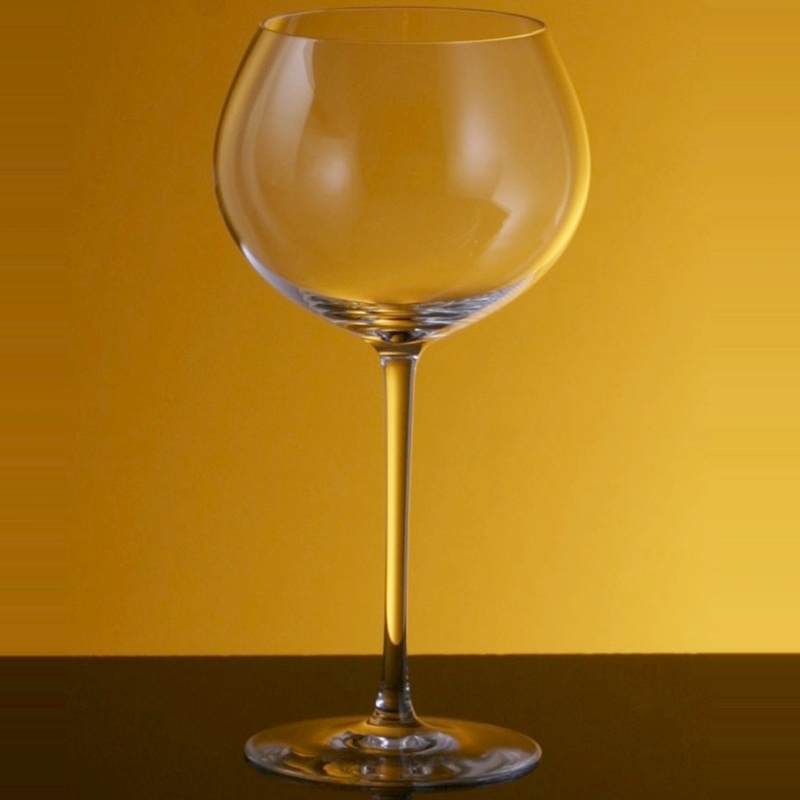 This Bottega del Vino Recioto Dolce white wine glass set is ideal for sweet wines such as Sauternes, Moscato, and Passito. Made from lead-free crystal and mouth-blown with a hand-finished accent to create that beautiful evening glassware, the superbly crafted bowl and single pull stem of each glass feel right in your hand and on your lips. Bottega del Vino is dedicated to creating the finest possible wine glass from which to savor and appreciate the result of years of work in the vineyard, and this glass set is a testament to that. Enjoy your favorite dessert wine to its fullest in this dishwasher safe crystal white wine glass set.